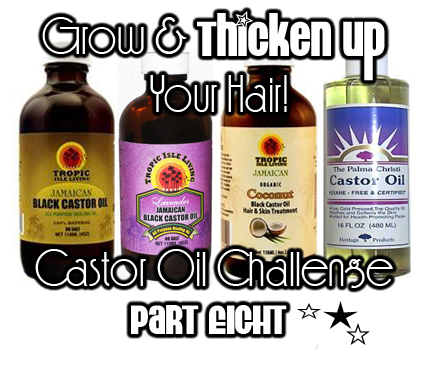 Castor Oil Challenge Part 8 - Coming Soon! - Hairlicious Inc.
Castor Oil Challenge Part 8 - Coming Soon! The Official Castor Oil Challenge will be returning to Hairlista Inc. for the 8th time on September 28th, 2013. We plan on ending this year strong with health, thickness and growth. 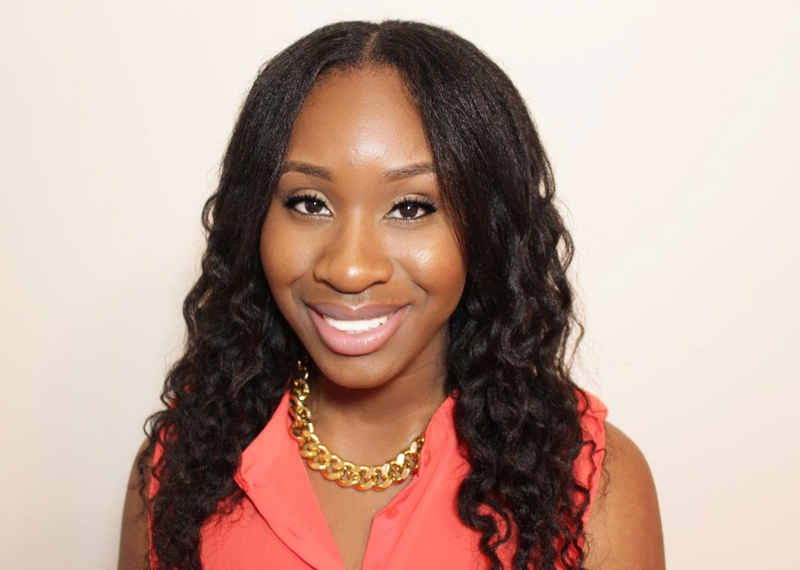 Let's go into 2014 with gorgeous hair! 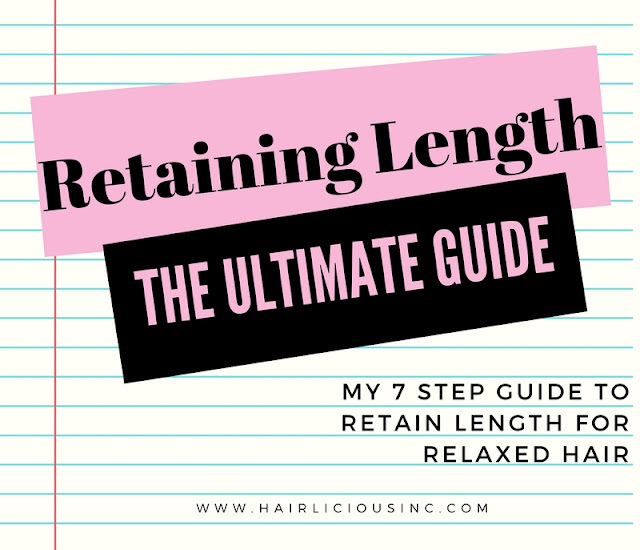 The challenge will last for 3 months with a grand prize at the end for those who have retained the most length and/or achieved the most thickness in their hair. Take 'before' pictures as soon as possible.You'll want to see your progress. 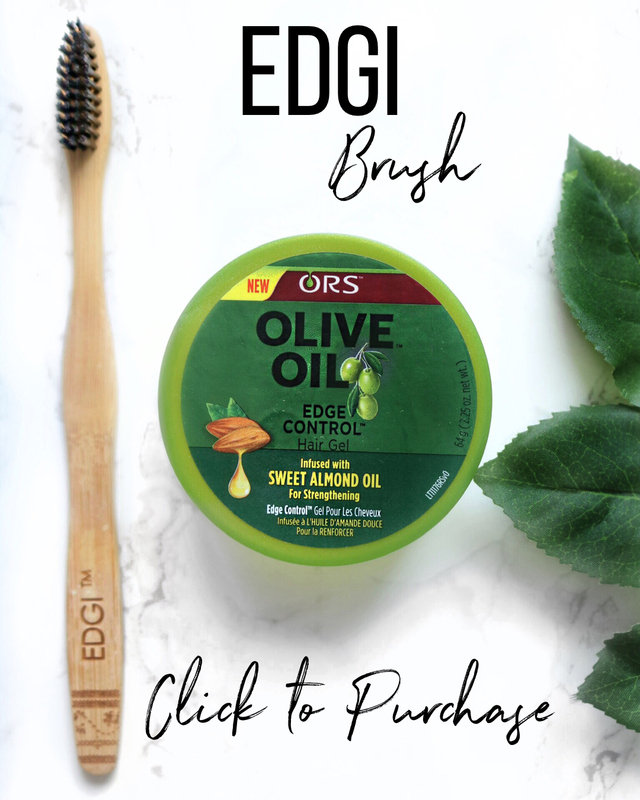 Stock up on your Castor Oil...NOW! Awesome!! Can't wait to join in! I just stumbled across your blog, and I love it. How do you use the jbco for this challenge? 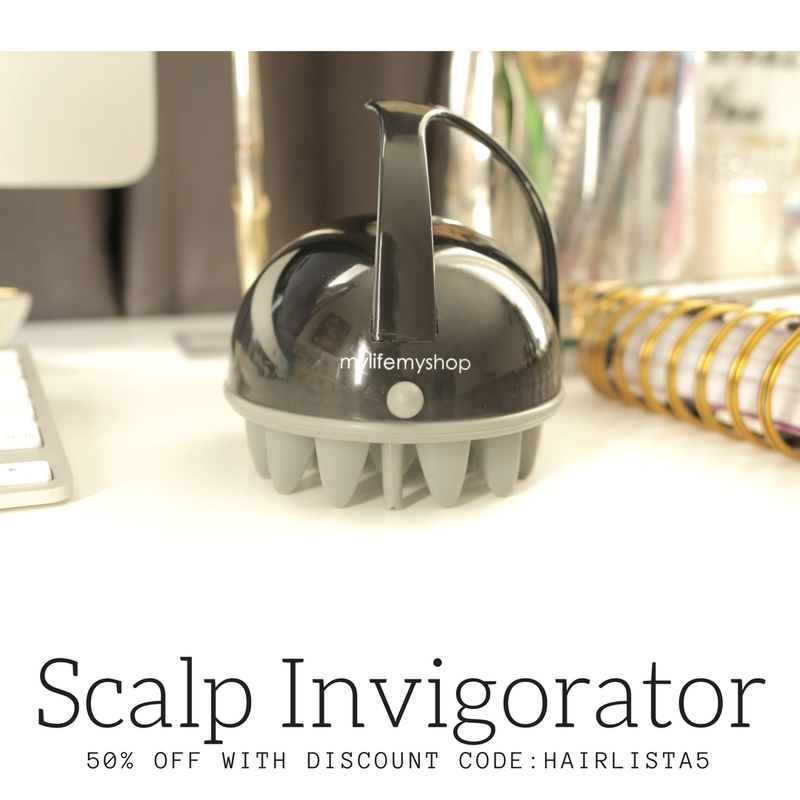 Do you prep with it or just massage it into your scalp every other day? YAY!!! I missed the last challenge but I am sooo ready for this! I cannot wait to see if I get the same results. Gonna find one before the challenge starts. This will be my first time of using the product. Cant wait. Lovely!! So glad you could join us!! Same here. See you in the challenge!! I am so in on this challenge. I have a question the JBCO makes my hair itch like crazy so I went out and brought the clear castor oil for your stomach will this help. I have itching no with this one. I can't wait either! I missed the other challenge, but I will be ready for it this time! Do we need to use a certain castor oil like Jamaican? Regular Castor oil is perfectly fine. 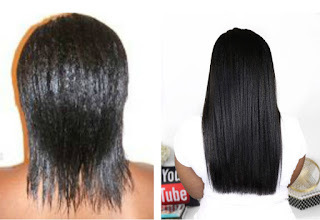 You can use Jamaican Black Castor Oil as well. It's totally up to you. Yayyy!!! Just purchased a week ago and can't wait to do the challenge!!!!! I just did the BIG CHOP I cut all my hair off I cant wait to start. No it's not too late. Join before October finishes!! $100 Amazon Gift Card Giveaway Ends Soon!! !